First and foremost on behalf of Tres Chic Style Shop For The Cure and Susan G. Komen Southern Nevada, I'd like to extend a sincere note of appreciation to Charming Charlie Tivoli Village along with their fabulous and sweet General Manager Jennifer Schucker for hosting us. 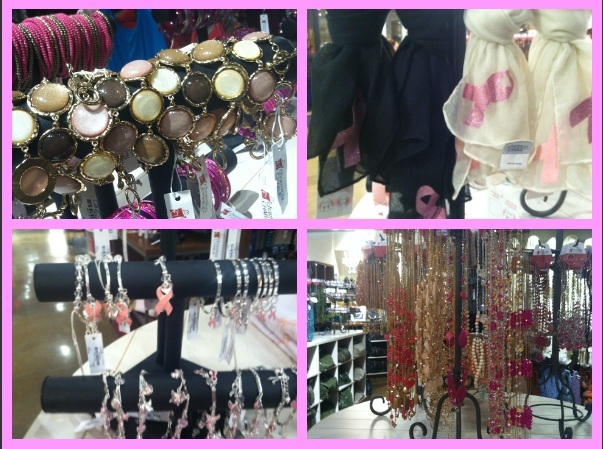 Charming Charlie lent their unwavering support to Susan G. Komen and saw the vision of Shop For The Cure. 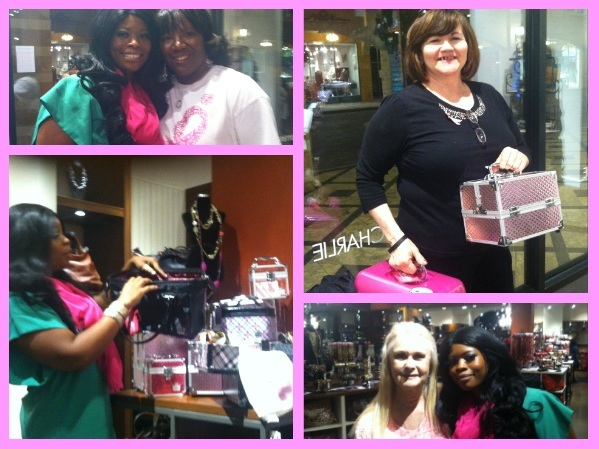 Also sending a chic and fabulous thank you to our sponsor Caboodles for assisting to make Shop For The Cure a huge success. The Caboodles brand has been a part of my life since I discovered, make up and fashion and has accompanied me on some of the most important moments of my life. 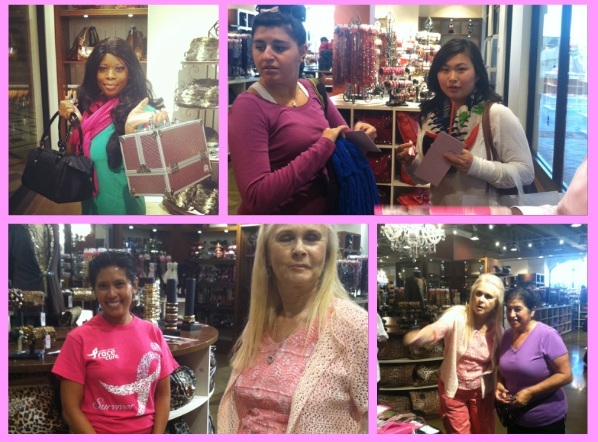 Naturally it was such a pleasure to have them be a part of Shop For The Cure. 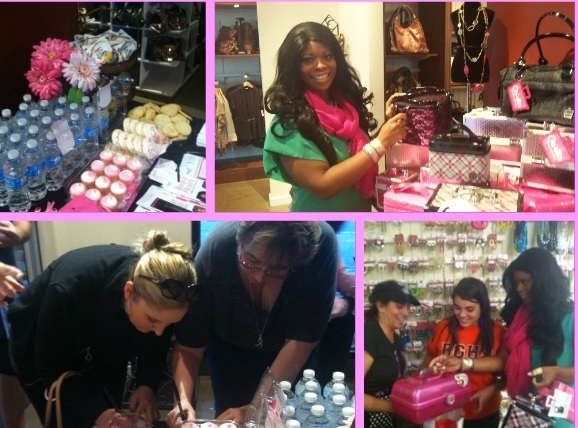 Guests dined on chic treats and peeked in on our "Caboodles Corner". Caboodles is more than just the iconic pink case, it's an ideal storage organizer for the fashionista with style. Roomy compartments are perfect for stacking your favorite bangles, cocktail rings or hair accessories. We unveiled a myriad of uses for Caboodles with some of their unique product offerings.